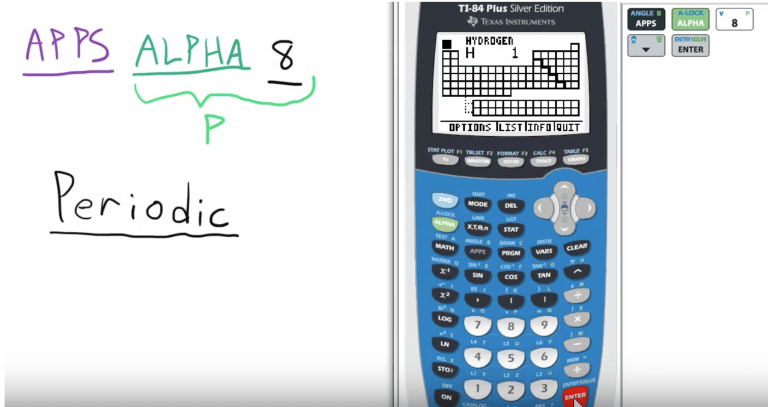 TI 84 Graphing Calculator | mcstutoring| Set a session to learn your TI 84! 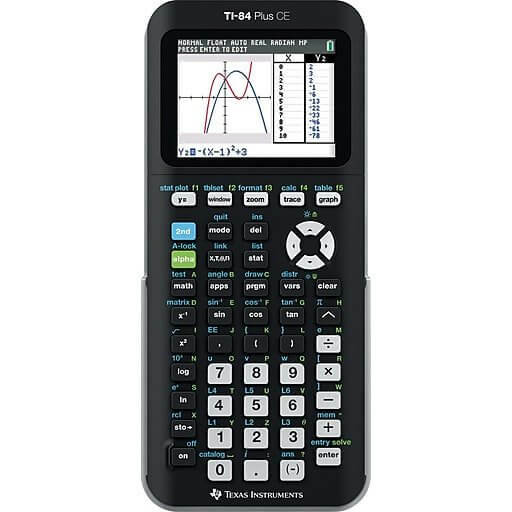 The TI 84+ calculator is the best in the graphing series available. Though other calculators might have the same functionality at a lower price, there are other factors that make it the best in the field. Basically, the sheer popularity of the TI-84 makes it the best in terms of shared programs. Further, math textbooks at all levels from algebra onwards include directions on how to solve problems specifically with the TI-84. That, and this series of videos. Not to worry: the Youtube channel is ad-free. And most of the videos are less than 80 seconds long. You can graph multiple functions on the same set of axes. Not only that, you can find points of intersection; calculate solutions (as x-intercepts); graph inequalities, etc. 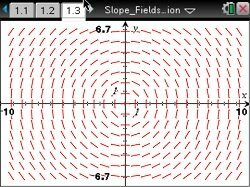 For calculus, you can graph slope fields and integrals. 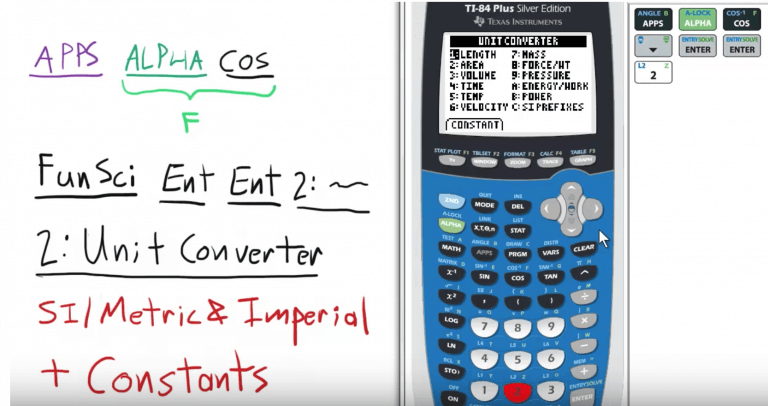 With the TI 84 scitools app, you can convert from different units within the unit converter window. For example, if you need to convert meters to inches, you can use the scitools app to do that. Or, for chemistry, you can convert mmHG to atms. Also, you can find constants such as Avogadro’s number, find R for Ideal Gas Law, etc. If you’re taking chemistry, the periodic table app is a godsend. It will furnish you with electron notation. In addition, you can check numbers of protons, electrons, and neutrons. The periodic table app even provides you with periodic trends, such as electronegativity, ionic radius, etc. What’s most amazing is that it cannot be taken off your calculator. It’s an app. So, clearing the memory will not affect it. 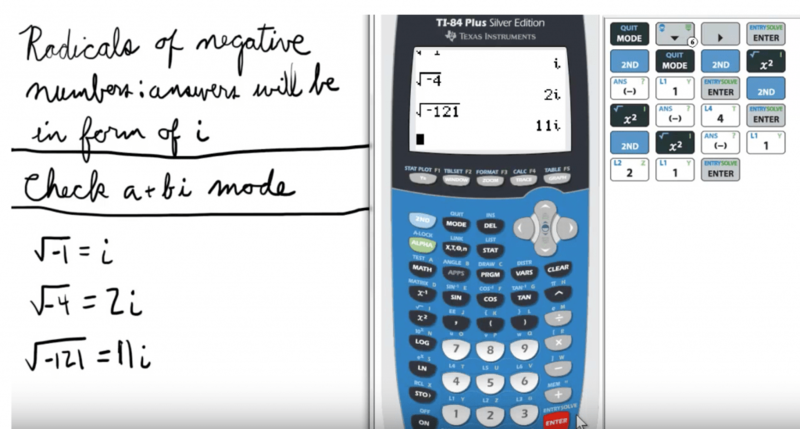 By switching mode to a+bi (about 6th line down), your TI-84 can simplify and reduce complex number expressions. Also, you can perform simple operations with complex numbers, such as rational expressions, etc. Without giving away too much, you can have programs for various types of questions on the SAT. The most popular are solving quadratics, factoring quadratics, calculating the slope and intercept of a line, calculating the midpoint of a line segment, deradicalizing radicals, etc. If you’d like to have these programs, set up a session so you can download them and have them explained to you in real time. You can even set an online session if you’re not in Orange County, California. Or, if you want to learn the full functionality of the calculator other than programs, set up a session.